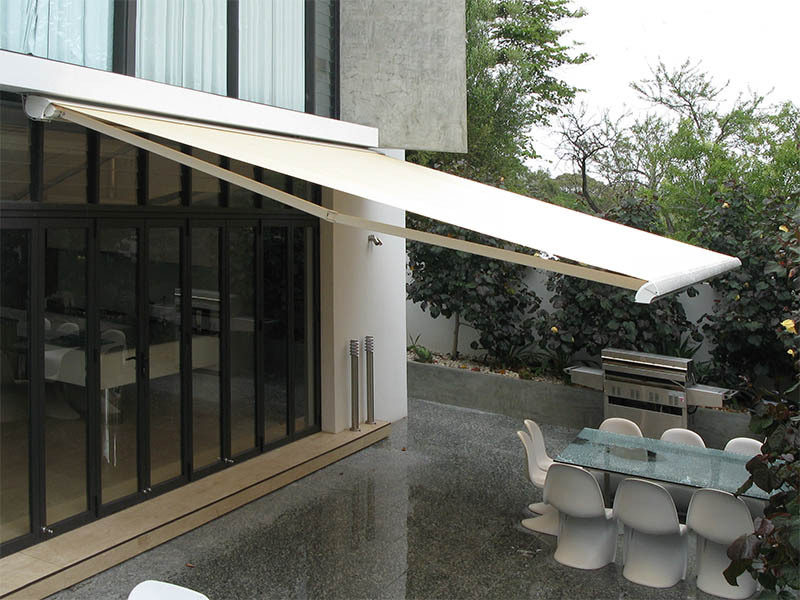 The Luxus Cassette is a superior awning that meets the highest demands. 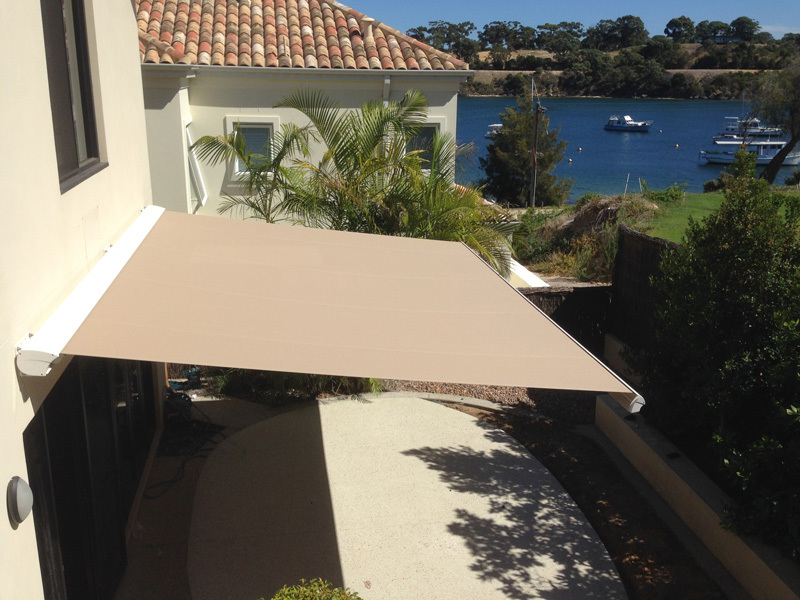 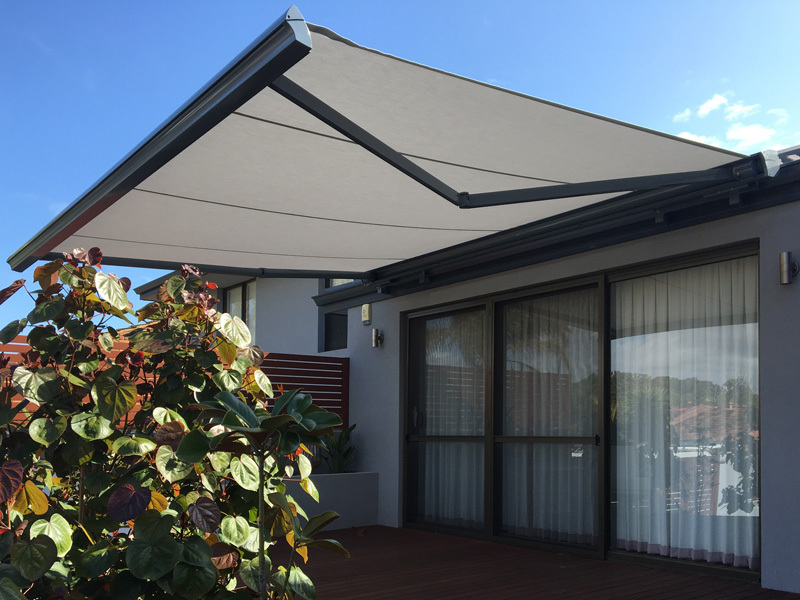 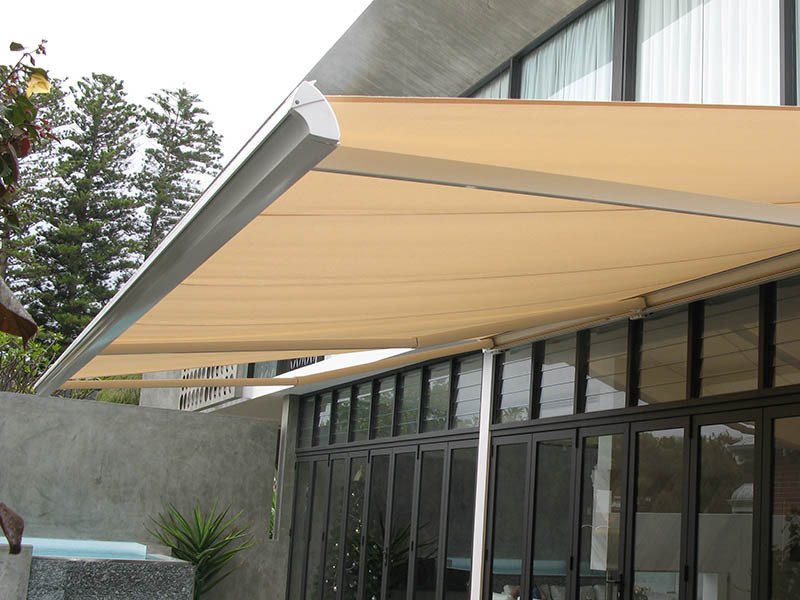 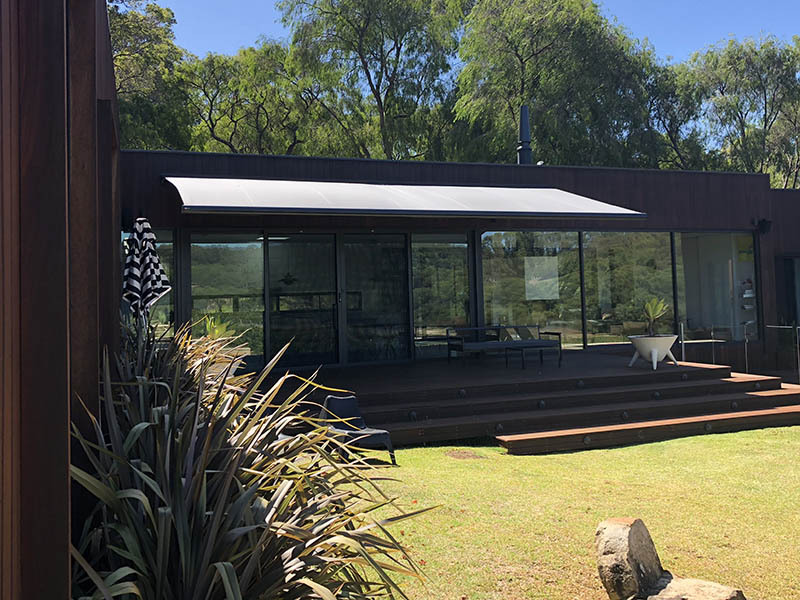 Using innovative German Technology and stylish Italian design, it perfectly protects the awning fabric and its working parts from the harsh Australian environment with a fully closing cassette. 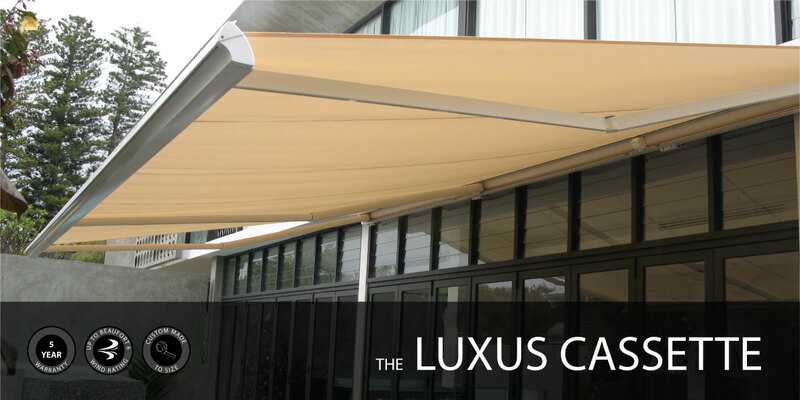 The Luxus Cassette is a timeless classic combining both strength and style. 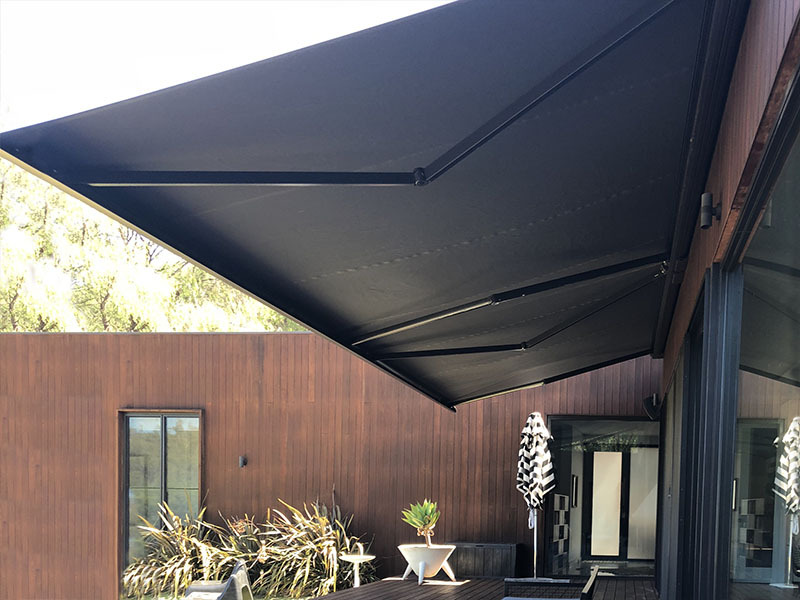 Tested and proven to well over 70,000 full cycles, the multiflex 4-cable arm system is the strongest of its kind on the market. 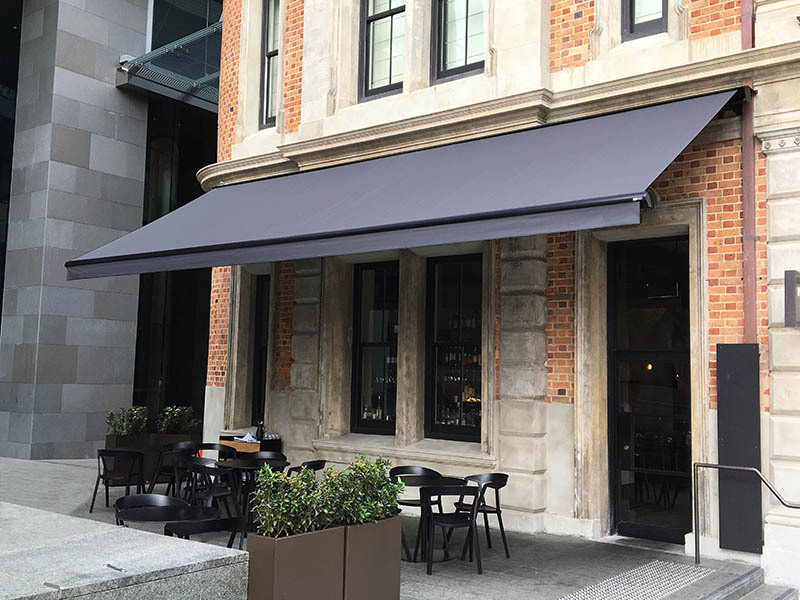 With daily use this is more than a 200 year life span, ensuring the arms produce the highest level of tensioning whilst still allowing the awning to remain flexible during gusts of wind. 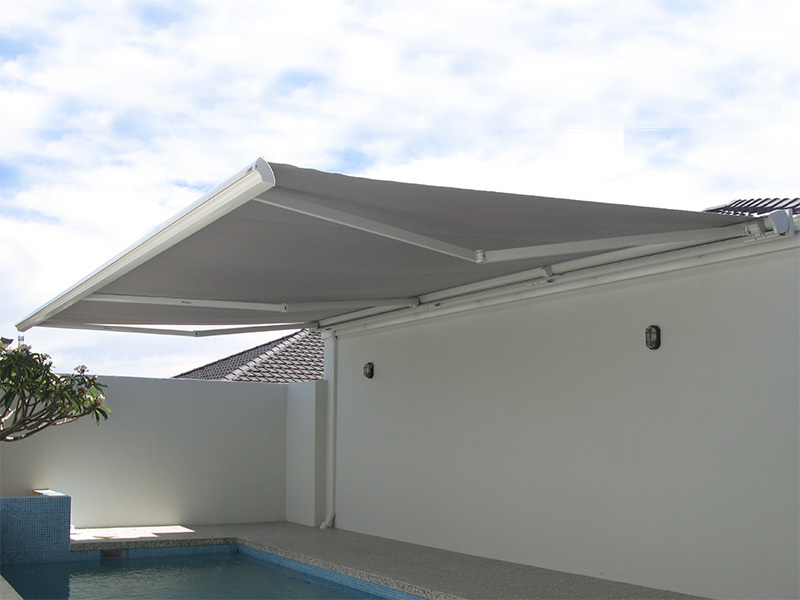 Top quality materials including chromatised aluminium and marine grade stainless steel screws, along with precision engineering down to the last detail ensure perfect functionality and durability.